Marketing is, arguably, a bigger part of game development than actually making the game in the AAA industry. Games that are still gasping for air out of the pre-production stages are being given elaborate, exciting reveals – leaving us to wait years for a product that more often than not doesn’t live up to initially promised standards. Every now and then though, a studio gets it right. A studio like Bethesda. 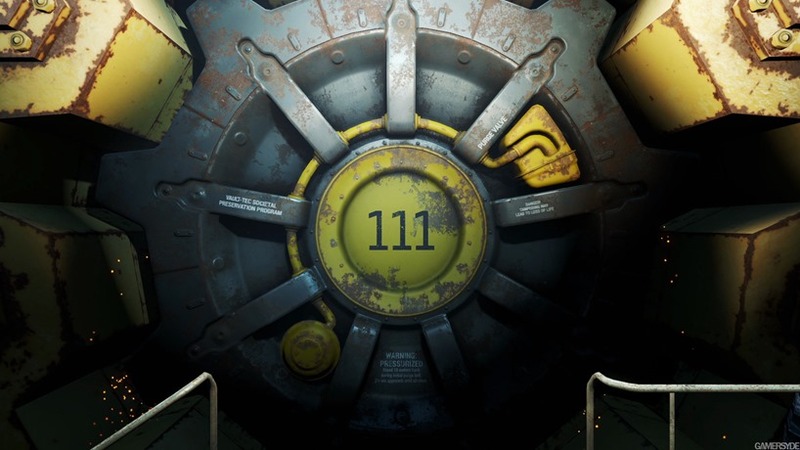 Let’s face it, we all knew Fallout 4 was happening in some capacity. For years Bethesda has managed to keep it under wraps, finally revealing the post-apocalyptic RPG a week before E3 this year. I immediately predicted that the game was near completion – something confirmed by the November release date revealed at the trade show itself. Bethesda carefully considered when to reveal Fallout 4, and decided to only go for it when the game was essentially done. That’s according to Marketing VP Pete Hines, who says that there’s virtually nothing else to add to the game. From now until launch, it’s all about squashing those nasty bugs. That’s risky too – since leaving an announcement for so late essentially shortens the timeframe you have to get people interested. One could argue that the prestige that Fallout carries is enough to market the game alone, leaving little to no risk in keeping the game hidden for so long. That’s probably true, but the fact that Fallout 4 was able to perfectly showcase what the game would look like in just a few short months, it helped secure some customer confidence right out the gate. Additionally, it’s given Bethesda a lot of breathing room, without the insistent calls for a release date bearing down on them month after month after reveal. Things like mod tools might still not make it for launch, but the additional time is giving the studio more than enough room to ensure a smooth launch. Honestly, it’s this type of philosophy that I wish bigger, more established studios employed – especially those without any reason to announce a game almost a three years before release. It’s not a “one size fits all” type of approach, but gaming marketing has truly spiralled out of control in recent years. Fallout 4 could be the catalyst to change that.